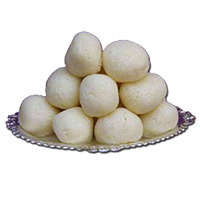 Deliver best and attractive New Year gifts in Mumbai. 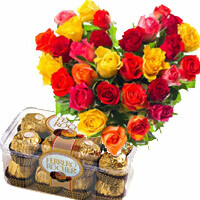 Buy elegant flowers and fresh cakes with New Year gifts in Mumbai from Mumbaionlinegifts. Send New Year Gifts to Mumbai, New Year Flowers to Mumbai, New Year Cakes to Mumbai, New Year Chocolates to Mumbai, New Year Fresh Fruits to Mumbai, New Year Sweets to Mumbai, New Year Gifts to Mumbai, New Year Soft Toys to Mumbai.